A stroke can happen to anyone at any time, and it occurs when blood flow to an area of the brain is cut off. When this happens, the brain cells are deprived of oxygen and it begins to deteriorate. 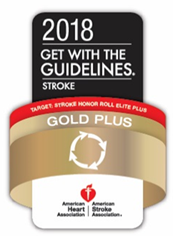 To deliver the best possible stroke care, we make every minute count. As the largest stroke network in the Carolinas, we give you access to rapid, life-saving treatments closer to home. And our stroke rehabilitation teams are the most experienced in the region, offering you the best chance of recovery. Providing comprehensive, high-quality care at more places, we treat more than 3,200 strokes annually – far more than any other network in the Carolinas. The more quickly a stroke patient gets emergency care, the better the outcome. Our Carolinas Stroke Network – connecting all 39 Atrium Health hospitals – accelerates the treatment of patients suffering from a stroke. Using two-way videoconferencing capabilities in the ER, our innovative telestroke program provides timely access to neurologists with critical stroke expertise. This capability ensures that every patient, no matter where they live, receives the specialized treatment they need as quickly as possible. As one of the largest and most comprehensive stroke rehabilitation programs in the region, we are committed to getting our patients back home as soon as possible with renewed independence. Using state-of-the-art technologies, we care for some of the most complex stroke cases seen anywhere. Our experienced teams – including board-certified physicians, physical and occupational therapists, certified rehabilitation registered nurses and neuropsychologists – work in hospital, skilled nursing and at-home settings. 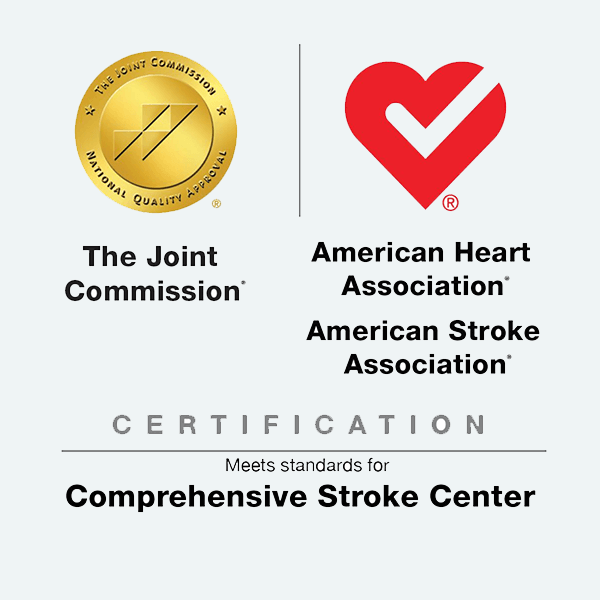 These capabilities have helped us become the first multi-site stroke rehabilitation program to earn certification from the Commission on Accreditation of Rehabilitation Facilities (CARF). For more than a decade, our teams have treated the most severe strokes using the most leading-edge technologies and therapies. Our Neurosciences Institute's stroke program in Charlotte offers around-the-clock surgery for hemorrhagic (bleeding) strokes – treating more of these cases than almost any other hospital in the country. When all-around athlete Michael “Kent” Shirley was suddenly hit with a dizzy spell, he never suspected he was having a stroke. Thankfully, he received rapid stroke care and made a full recovery – running a 5K just three days later. Linda was cleaning her house, when suddenly she fell to her knees. Learn about the rapid stroke care that saved her life.